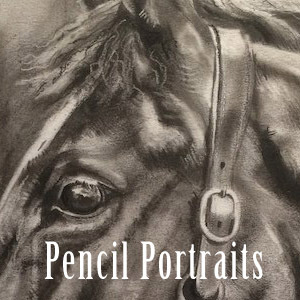 I am proud to call myself a professional artist, specialising in fine art animal portraits, wildlife paintings and equestrian art. 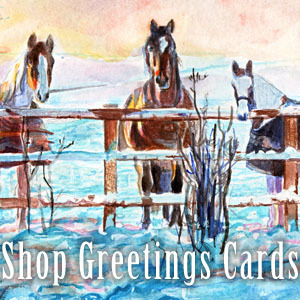 My paintings and drawings can be found on the walls of homes and businesses all over the UK and overseas. 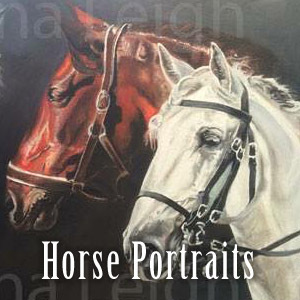 Horse paintings and dog portraits are a speciality! A particular highlight for me, as a dressage enthusiast, was when I had the opportunity to present my painting, which was a gift from worldwide members of the Classical Riding Club, to Sylvia Loch at the 21st Anniversary Dressage Convention. A wonderful DVD of the event which includes 5 international classical dressage trainers working with horses and riders from Novice Level through to Grand Prix can be found on The Classical Riding Club website. 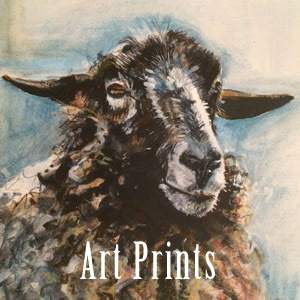 It is fair to say that I am usually commissioned to create dog paintings and horse paintings, but I have also had the pleasure of painting and drawing a huge variety of feathered or furry pets..I am also happy to paint people, so do get in touch with any portrait requests - I love a challenge! 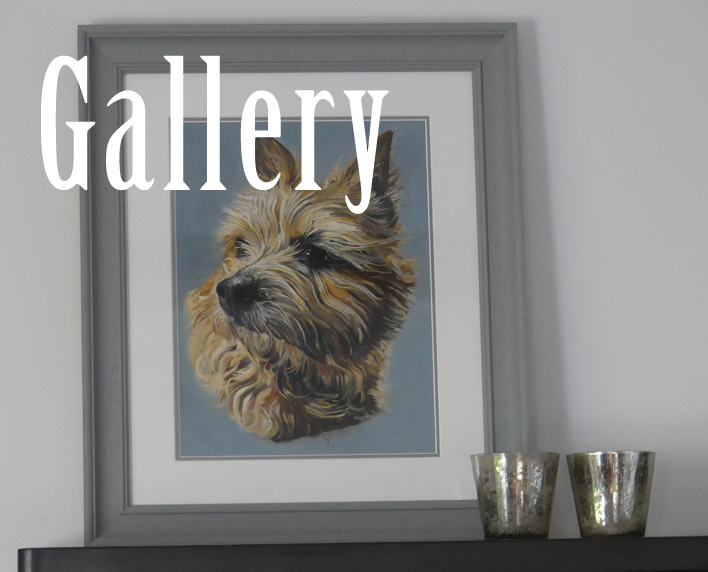 You can view some of my animal art dog portraits, animal portraits and horse portraits here. 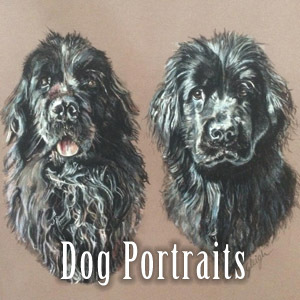 All of my pet portraits are created from client photographs. 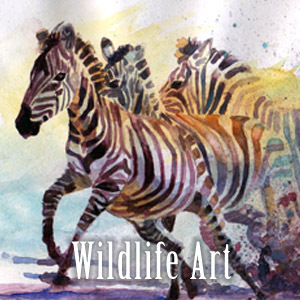 I am more than happy to help you choose a suitable photograph to base the final pose on, and I encourage the client to provide me with several reference photographs, and even video, so that I can get a real feel for the character of the animal and a better idea of accurate colouring. I always work closely with my clients and like to provide regular updates on the work in progress, so that any changes can be made at the earliest stage, should there be any. Of course, if you would prefer to wait for the surprise of your completed painting than I am happy with this arrangement. It must be noted that great photos make great animal portraits, so my tips on how to take fantastic photos for pet portraits can be found on my website. 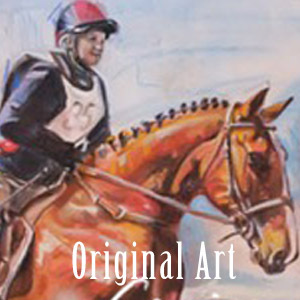 I prefer to take one oil painting commission at a time which allows me to dedicate myself fully to each client. 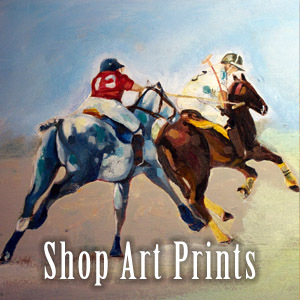 Portraits take many hours of work so you can expect a portrait painting to take between 6 - 8 weeks. 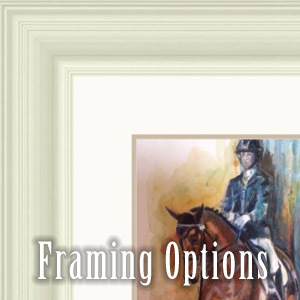 A pastel portrait can take up to 4 weeks to complete. From September onwards I am usually at my busiest due to Christmas portrait commissions, so do not delay if you wish to give a Christmas portrait as a gift! 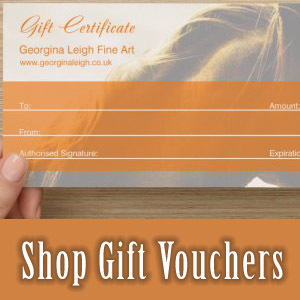 If you have left it a little too late to commission a painting or drawing for that special event, then I can offer Gift Vouchers for any amount, that can be redeemed towards a pet portrait. So all is not lost! 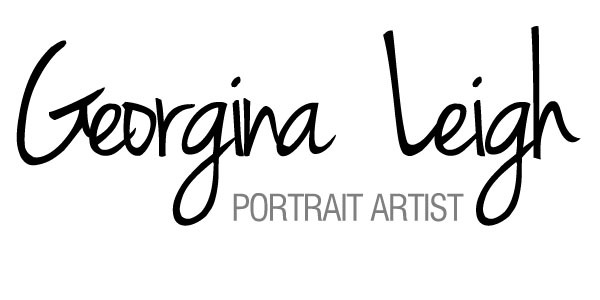 Please email me at georgina@thehorseartist.co.uk for more information.